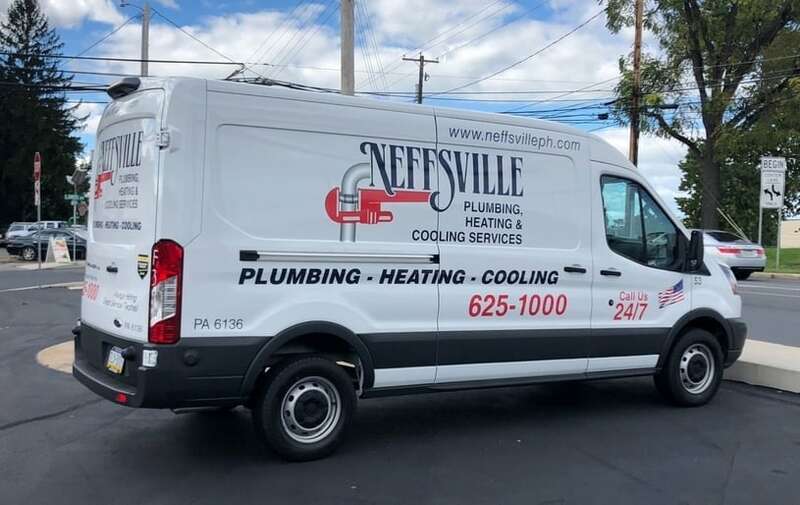 Located in Lancaster, Pennsylvania, Neffsville Plumbing, Heating & Cooling Services is a third-generation company specializing in heating, air conditioning, plumbing, water treatment, drain cleaning, and bathroom remodeling. Neffsville was started in 1940 by G.C. Groff and George Kratzert who worked out of a barn at the rear of an apartment building on Petersburg Road off of King Street in Lancaster. 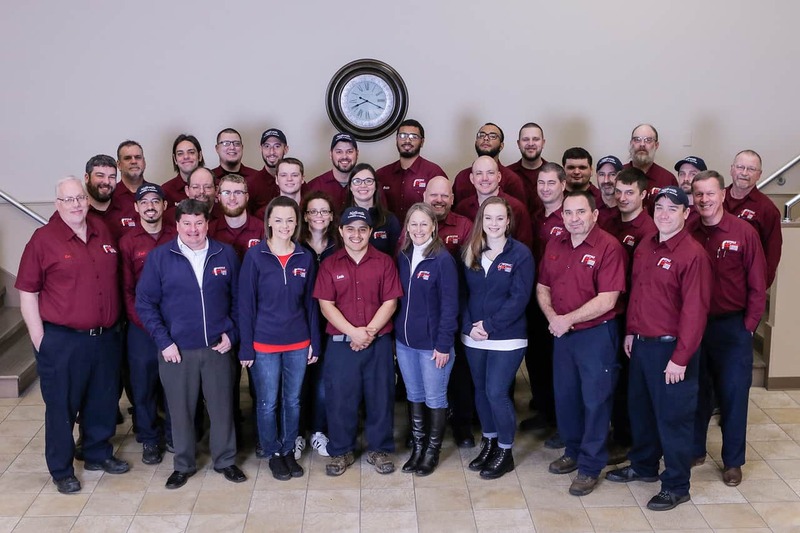 As a family-owned business for over 75 years, Neffsville Plumbing, Heating & Cooling is committed to serving our customers by providing the best work and customer service in our industry. 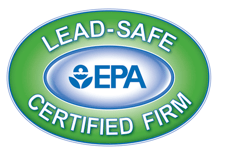 Our team of skilled plumbers and HVAC repair technicians provide comprehensive coverage throughout Lancaster County. 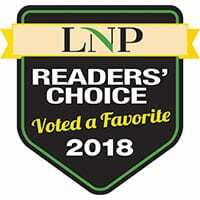 When you need fast, reliable service of your home’s water or climate systems, contact Neffsville Plumbing. 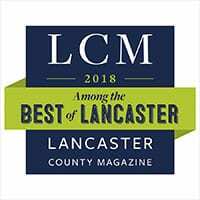 We are proud to have been recognized by homeowners in Lancaster County as among the best plumbing and HVAC companies in the area. 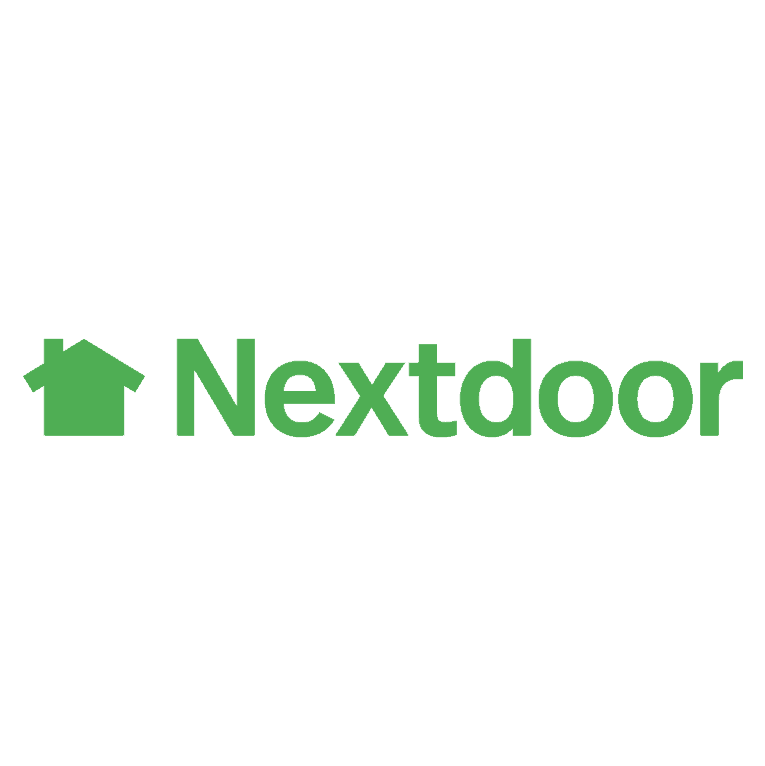 As active members in our Lancaster County community, we are always looking for ways to give back. One way is to give a free heating system to those who serve and protect us. 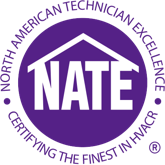 Our team of plumbers and HVAC technicians have industry-leading certifications and memberships, so we can provide the best service for our Lancaster-area neighbors.